Empress Of‘s When I’m With Him was one of the best songs of last year but now Perfume Genius has made us appreciate it in a whole new way. 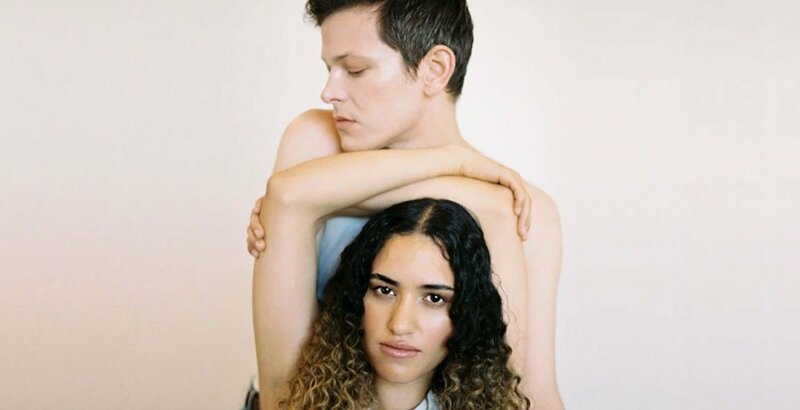 Perfume Genius re-worked the song with original producer Jim-E Stack and Empress Of herself on back-up vocals. It’s a masterful take on the song, pulling the breezy beat and replacing it with something far more introspective. It feels dark, brooding and even sad at times. Still, those same words that Empress Of penned resonate over any backdrop.